Tom Cruise, Henry Cavill, Ving Rhames et al. DVD: 141 min., Blu-ray: 147 min., 4K Blu-ray: 147 min. Same missions are not a choice. 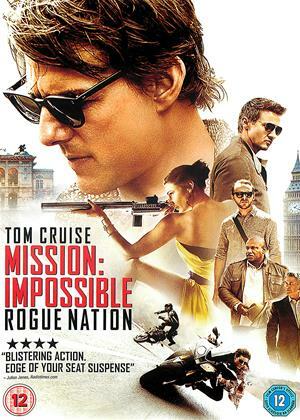 On a dangerous assignment to recover stolen plutonium, Ethan Hunt (Tom Cruise) chooses to save his team over completing the mission, allowing nuclear weapons to fall into the hands of a deadly network of highly-skilled operatives intent on destroying civilisation. Now, with the world at risk, Ethan and his IMF team (Simon Pegg, Ving Rhames, Rebecca Ferguson) are forced to become reluctant partners with a hard-hitting CIA agent (Henry Cavill) as they race against time to stop the nuclear fallout. (1) of (7) members found this review helpful. Right from the beginning this film has strong religious overtones and I found it odd that the bad guy in this is a non religious person who wants world peace! The film seems to suggest that people who are not religious or see the hate that religion seems to spread nowadays, are in fact bad people for wanting peace and harmony, something which I thought was quite a dangerous and questionable message to send out, particularly given Cruises own questionable religious beliefs! 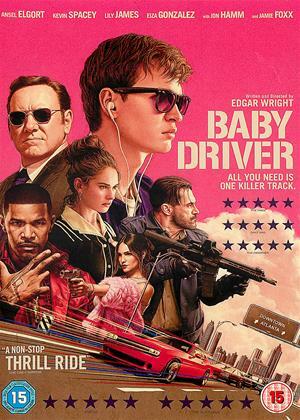 Whilst the film does have lots of action and is constantly driving forward, it offers little new, simply treading familiar ground and I personally found it extremely predictable and quite tedious as a result! I was literally saying to myself this is going to happen, that's going to happen next and surely as eggs are eggs, it did happen! The plot has been done hundreds of times before in various films, most of the actors seemed to be sleeping through their parts as though they too knew it was the same old. However as I've already said, what really ruined this for me was the sad suggestion that wanting world peace and not believing in religion was a bad thing and for this alone I would throw this film in the bin! Another exhilarating instalment in the MI franchise. 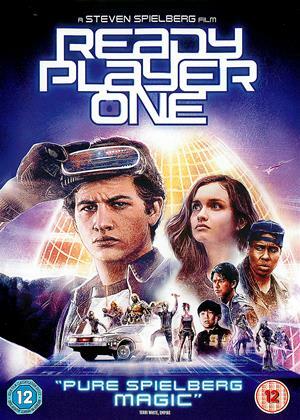 The characters are likeable, the plot is mind-bendingly complex, the screeds of exposition that interleave set-pieces are hysterical and Christopher McQuarrie directs all this with absolute command. But it’s those set-pieces that define MI and Fallout certainly delivers, with Tom Cruise doing incredible stunts the old-fashioned way without cgi. Among other highlights there are great chases around Paris and a terrific climax in the mountains of New Zealand (standing in for Kashmir). MI fans will not be disappointed. Not a hair out of place on cruise,even after being thrown through a bathroom mirror! Video call on mobile from New York to Kashmir mountains! Helicopter hanging from thin climbing rope! Same as so many other films. Few extra mill for Tom. He can run well. As he is so short it looks like he really shifting. How many more can he churn out i wonder? Hopefully Bruce will come up with something more original as gets older. He can act, but the lure of the easy bish bash bosh is just too much for them all. Practically all the films now are just takes on a theme, with masses of PC effects throughout...........in fact the content is so great sometimes that may as well just go animated. The PC games are nearly there! I loved the last Mission Impossible and had been looking forward to Fallout, but it was rubbish. Stupid, complicated plot, ridiculous coincidence being the only way to keep the story going. Till remember the original tv series of the 1960’s and suggest you watch the box set , much more enjoyable. I enjoyed this. It was full of action and stunts, and Tom (bless his little cotton socks) does a lot of them- you can't help wincing when you see the bit where he broke his ankle. 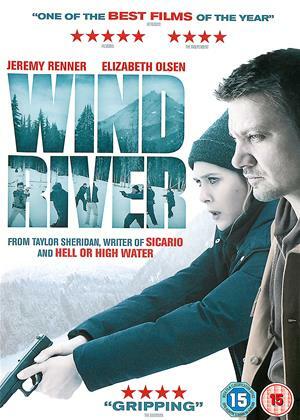 The story is ok but it's really just an action film - watch it in that frame of mind and I think you'll enjoy it. It's not meant to be serious, as fans of the original Mission Impossible series on TV will know. Now in its sixth chapter, the Mission Impossible franchise has proven that it still not only has Tom Cruise’s drive for insane stunts but also real grit to go the extra mile. With a series involving spy disguises, fast-paced action, and double-crosses that go so deep they may reach double digits, director Christopher McQuarrie has ensured we won’t get bored or grow tired with the spectacle. If these movies are indeed a showcase of a Tom Cruise action vehicle, McQuarrie has tuned up the engine, filled up the tank, and mounted nitro boosters to make the best damn Mission Impossible yet. Whereas the last Mission Impossible movie had Cruise shoving nearly all his co-stars into the background as he dived into the water and hung onto planes, Fallout finds a better balance. No longer the one man holding his own in death-defying stunts, Henry Cavill enters the picture as the perfect rival for Cruise’s Ethan Hunt. Cavill plays CIA agent August Walker who doesn’t entirely trust Ethan or agrees with his methods. Walker would rather punch a suspect to a bloody pulp them drug them up and assume their identity. And while this causes Ethan’s plans to go awry, I have to admit it’s a hoot to watch Walker mess stuff up (figuratively and literally) and Ethan formulates new plans on the fly. Unless he already has a plan for when those plans go wrong? McQuarrie’s direction always keeps us guessing who the true backstabber is in this fast-paced spy thriller that never stops, as though its brakes for tired exposition had been cut. 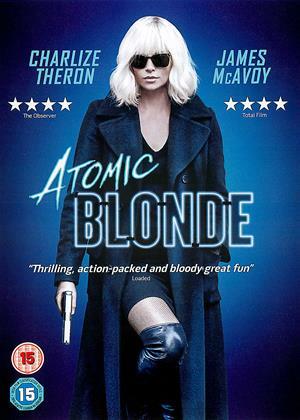 The story moves so quickly between the snarky smarts of partners Benji (Simon Pegg) and Luther (Ving Rhames), the questionable allegiance of former MI:6 agent Ilsa (Rebecca Ferguson), and the shady behind the scenes work of agency directors Alan Hunley (Alec Baldwin) and Erica Sloane (Angela Bassett). It moves so briskly that we don’t have time to become too bogged down in a tale of stopping nukes from going off, complete with wires to be cut at just the right second and a button to be pushed as the countdown timer goes from green to red. Even the usual bad-guy banter of returning villain Solomon Kane (Sean Harris) is kept to a minimum with all the exciting chases, on in foot, in cars, and dangling from helicopters. It’s hard to gush about how finely crafted the action scenes are without dissecting them like spelling out the recipe of a tasty dish. Let’s just say McQuarrie and Cruise took a step back when looking at these scenes and decided to go one step further. A tight car chase through oncoming traffic is exciting, but what if Ethan took a major tumble or had to deal with a lone police officer on his mad dash from authorities? A duel of helicopters around mountains is intense, but what if it was more intense by having them both crash down the mountainside in a destructive tumble that seemingly never ends? Every sequence is a real treat and elongated enough to appreciate the true craft of the action at play. Another strong aspect of Fallout, for being a direct sequel, is a heavier focus on Ethan as a character. If the last film had him leaving everyone in the dust, Fallout slows him down just enough to show off Hunt’s capacity for never leaving a man behind or sacrificing someone’s life for the greater good. It’s an inspiring nature for an agent typically involved in acts of great lies and working with the enemy, bringing him to nearly gun down innocent law enforcement in his quest to uncover plutonium. We also get more of a peek into Ethan’s mindset of keeping the women distant in his dangerous line of work, fearing he’ll lose everything, as Solomon seems to mutter continuously in his mission to cause chaos. 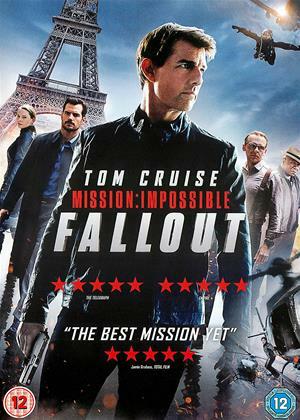 Despite a running time of 140 minutes, Fallout is by far the most exhilarating of the Mission Impossible franchise, which is saying something for being the sixth film in the saga. Few films make it this far and prove they still have spry and clever ideas to make a blockbuster action film as wise as it is big. While Ghost Protocol remains my favorite entry of Mission Impossible, Fallout is so close that maybe one or two more viewings would convince me this is the best of the series.